Manchester City are the first team in Europe's top five leagues to score 100 goals in all competitions this season. 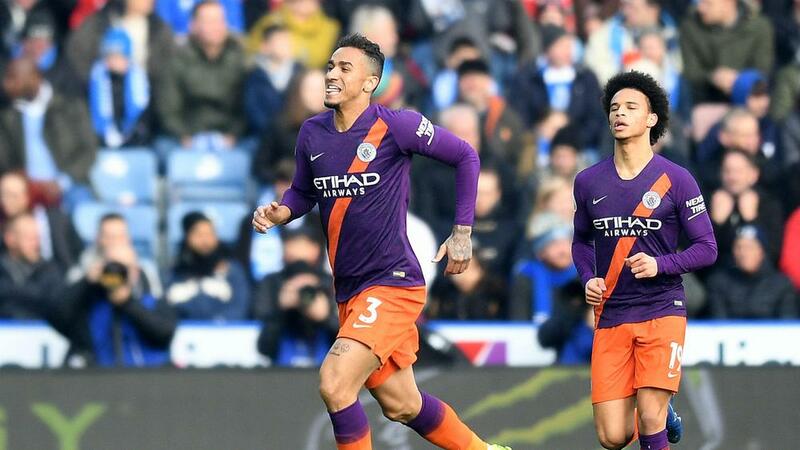 Pep Guardiola's men reached the landmark after 18 minutes of Sunday's Premier League match at Huddersfield Town, when Danilo's speculative strike took a decisive deflection off Christopher Schindler. Paris Saint-Germain, who walloped Guingamp 9-0 in Ligue 1 on Saturday, are the next closest to three figures, but still 10 shy on 90. Barcelona have scored 78 times this term, seven more than LaLiga counterparts Sevilla. Tottenham (70) and Arsenal (68) both have more overall goals than Premier League leaders Liverpool (65).